Please donate us your old jeans! We will upcycle it! 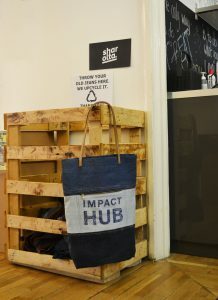 Drop off your jeans at ImpactHub Budapest, or at Humusz Szövetség where you can find our collection box!